Cheesy as it sounds, finding what to wear in the morning is now fun, not a vacant staring into my wardrobe for 10mins! Genuinely feel I am getting more value out of many clothes that would have hung there unloved for months. I can thoroughly recommend ‘The Styling Storey’. 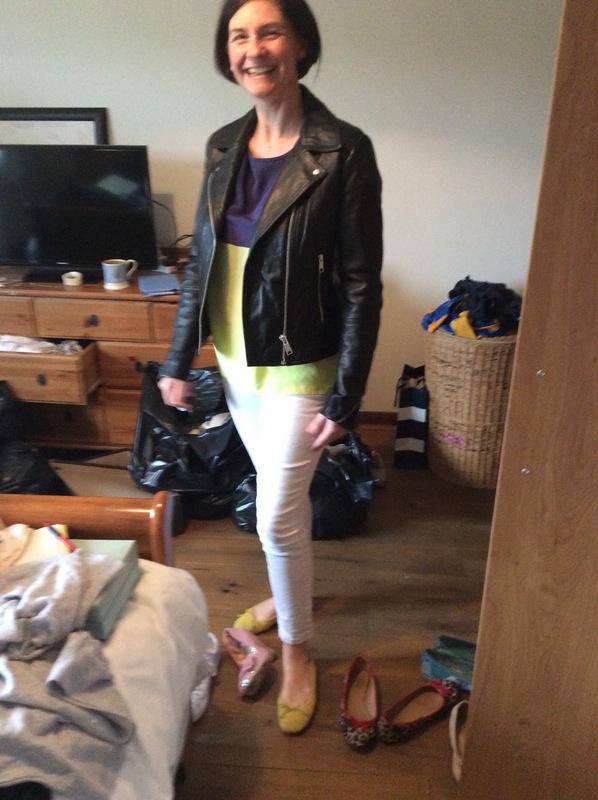 Loulou came and spent a day with me sorting out my wardrobe. It is now organised and i have many outfits to choose from, despite discarding three bin bags full to the charity/recycling. I’ve found my session with you to be really useful. 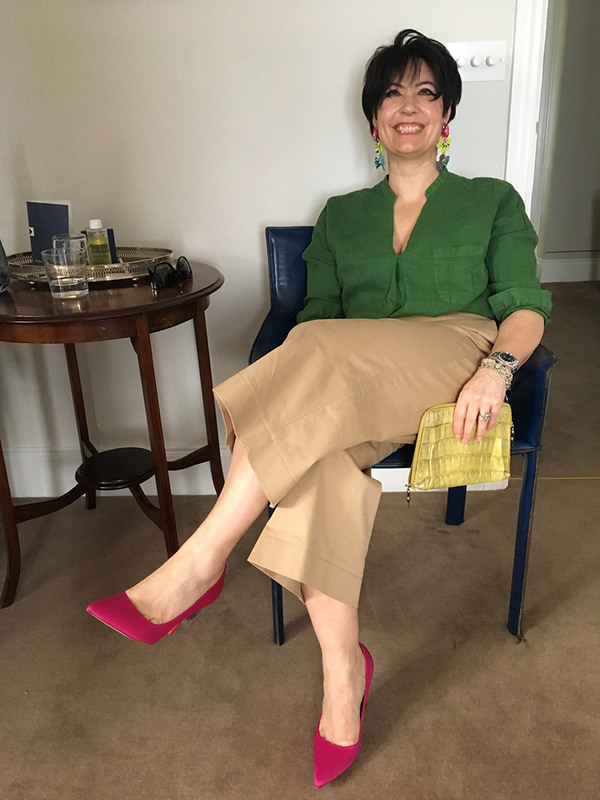 I got in touch as I was trying to balance a few different versions of ‘me’ between my personal and professional life and my wardrobe wasn’t keeping up. 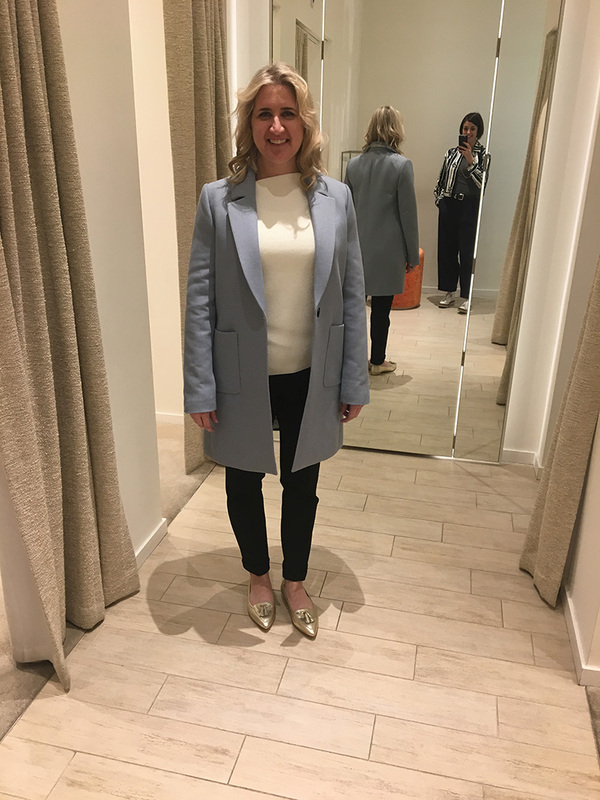 Getting my existing wardrobe organised was a precious first step – with the tips I picked up during our session I was able to look at my clothes with fresh eyes. 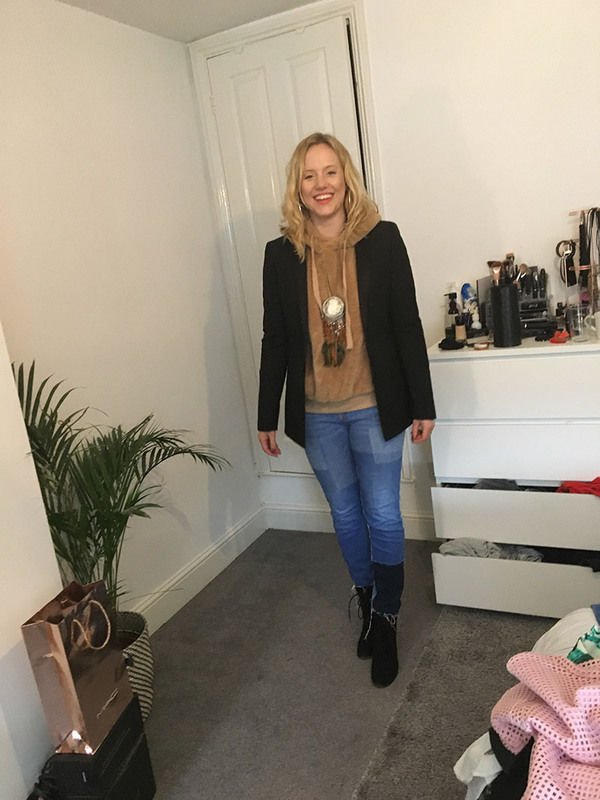 Thanks for introducing me to some great new labels, and focusing my shopping plan so I can fill the gaps in my wardrobe without wasting money! A great experience all round! Thank you LouLou for a fabulous indulgent shopping experience and thank you for bringing some “sunshine” back into my life! 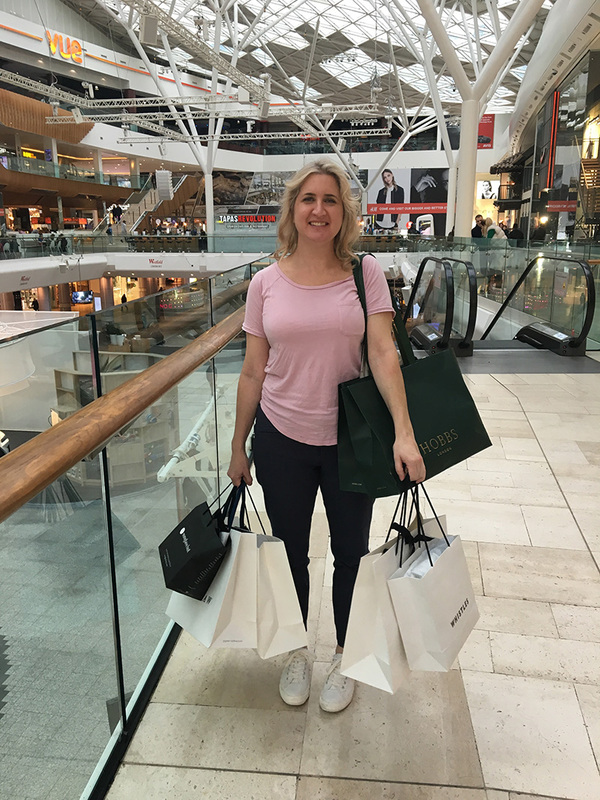 I have never done so much shopping in all my life, but loved loved loved every bit! Thanks so much Loulou Storey, feel a million dollars! 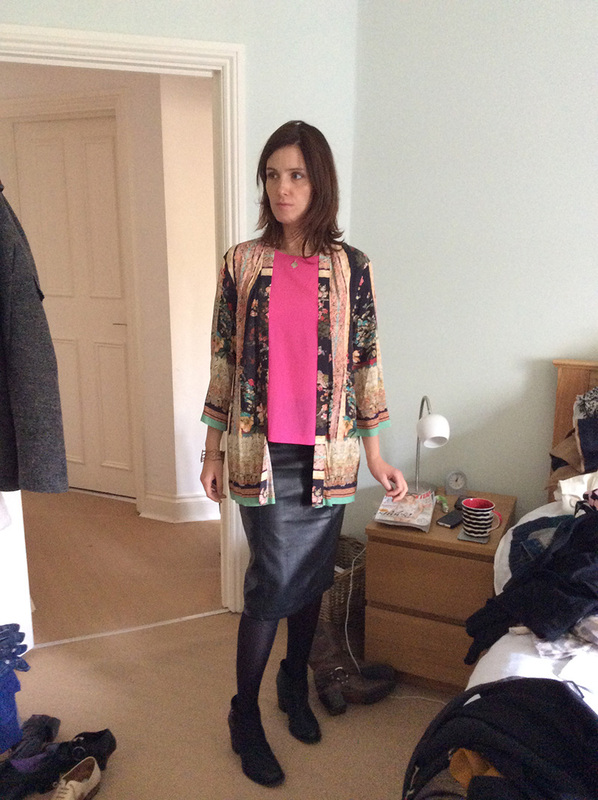 Loulou somehow managed to make me feel like I had a brand new wardrobe without purchasing a single new item. 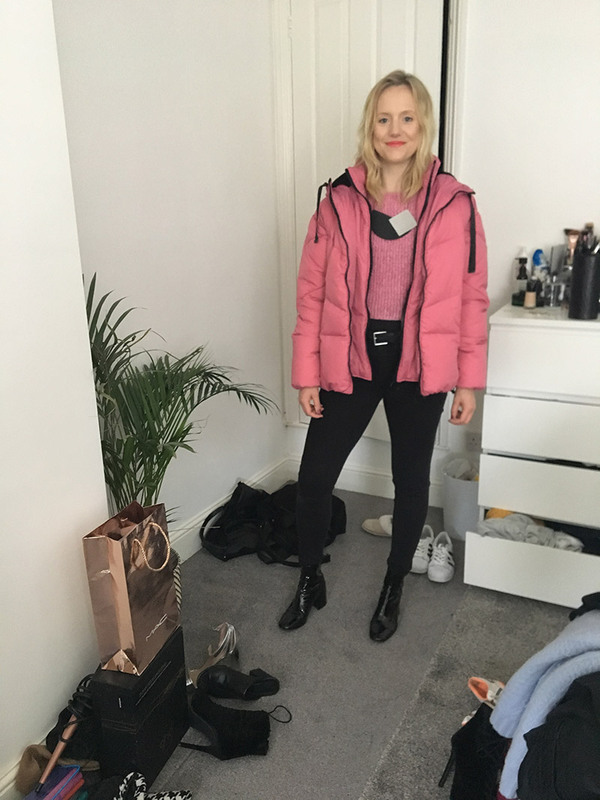 With a bit of creativity and a few styling rules of thumb, I’m using my wardrobe in a way that better matches my individual style. I just wanted to thank you for yesterday. I found it unbelievably useful and had so much fun too! 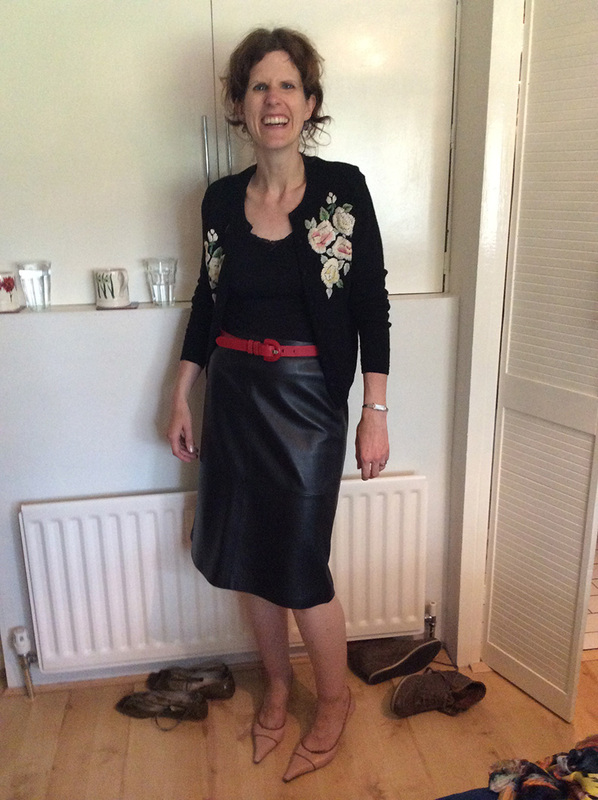 Thank you so much again for such a fantastic session Loulou- the next day I pulled out a leather pencil skirt I hadn’t worn in ages and wore it into work with a (more masculine) chunky knit jumper and fierce footwear and it felt amazing! Loads of people commented on it. Wouldn’t have thought to wear that without you! 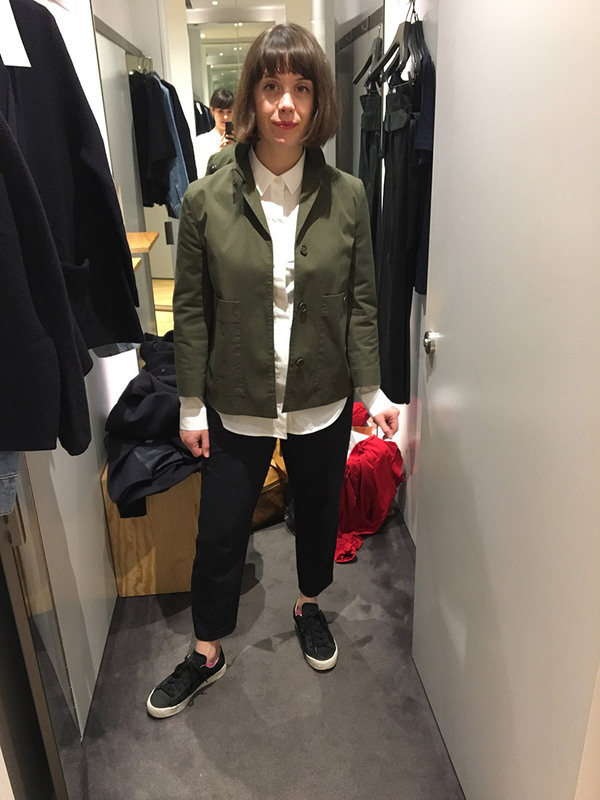 Thank you for all the lovely insights into making my wardrobe work for me that you gave me the other weekend. 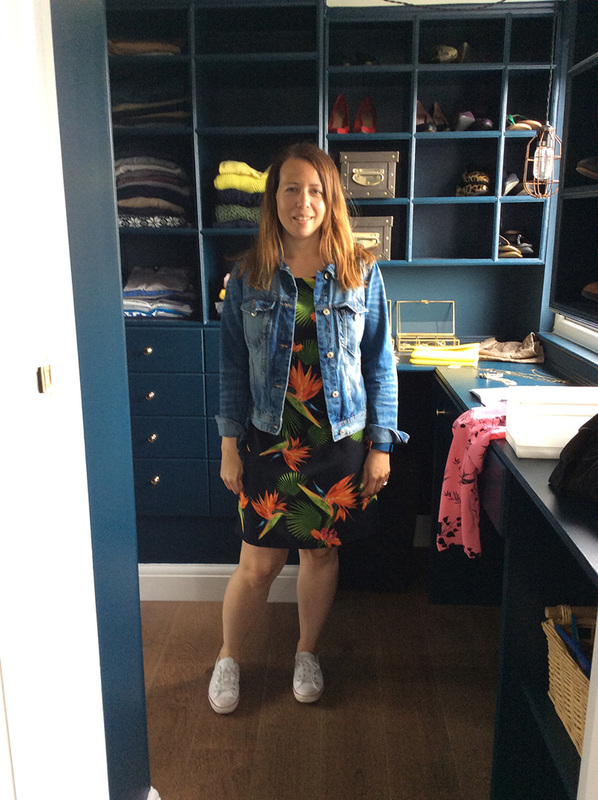 I loved the experience and it’s great looking at my wardrobe knowing that what’s inside works for me. I am trying to pair the opposites and have some notable success. When Loulou came into my life I was in a rut. I didn’t really know who I was anymore and it all seemed too hard. I had a huge amount of clothes, most of which didn’t fit or suit me. 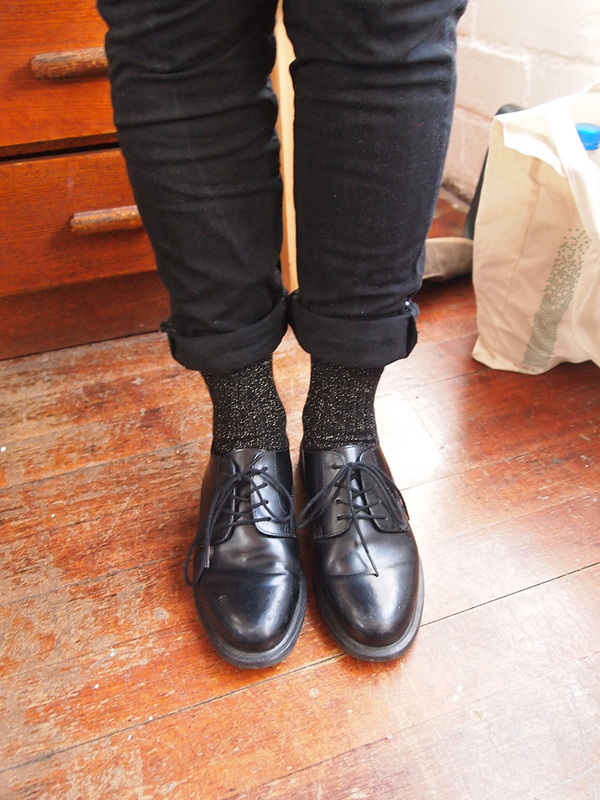 Loulou helped me find my own style. I now know what I have and what goes with what. She is money well spent! Thank you Loulou Storey for an amazing day! My wardrobe is now clear of clutter and ready for some beautiful key pieces of clothing that “will represent me” in helping me to pursue my dreams and aspirations! Loulou is amazing. Having investing a full wardrobe overhaul I feel so much lighter and brighter and can actually see what I have that looks good and fits well. it was a total luxury to spend that much on me but it was worth every penny. I feel like i’m on the way to getting the best use out of my wardrobe. i also feel relieved that certain items are no longer in there accumulating dust or daring me to wear them when they didn’t look good. I’ve already worn a couple of the outfits and have had lovely compliments as a result. 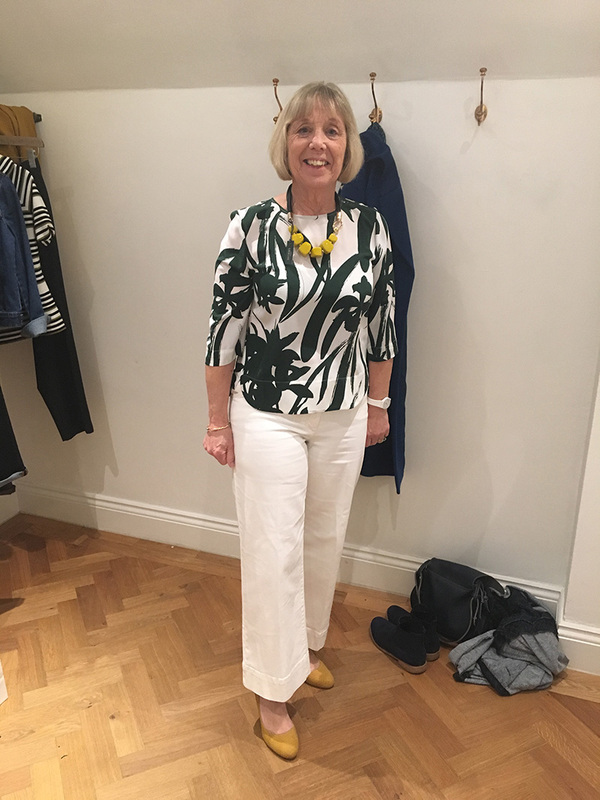 I was given a style experience day with Loulou Storey as a birthday present. 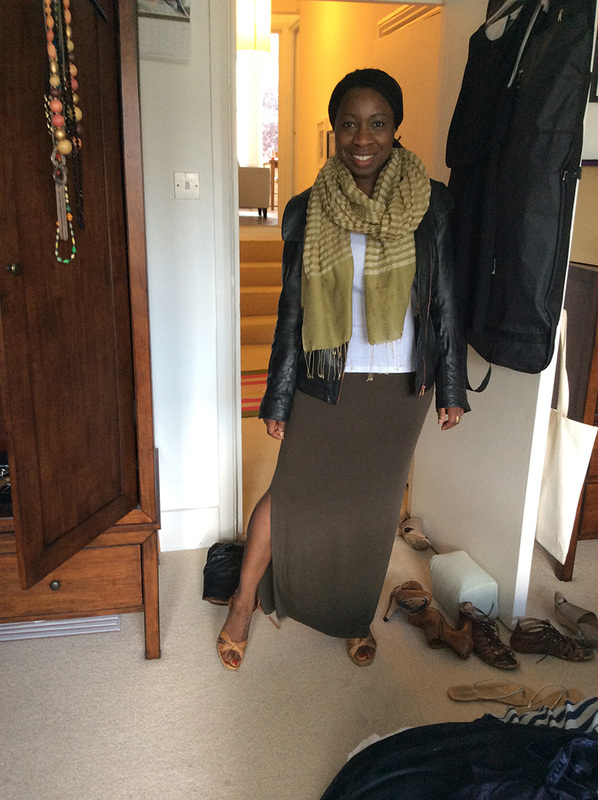 She guided me out of my comfort zone and helped me shift my perspective of how to dress. It was fun and Loulou was very personable. I felt relaxed and at ease and I came away full of inspiration, she really listened to my needs and understood my tastes, it really gave me the boost I was after. I used to open my wardrobe, sigh, shut the wardrobe and pull on my jeans and tee without another thought. I felt scruffy, plain and dull. 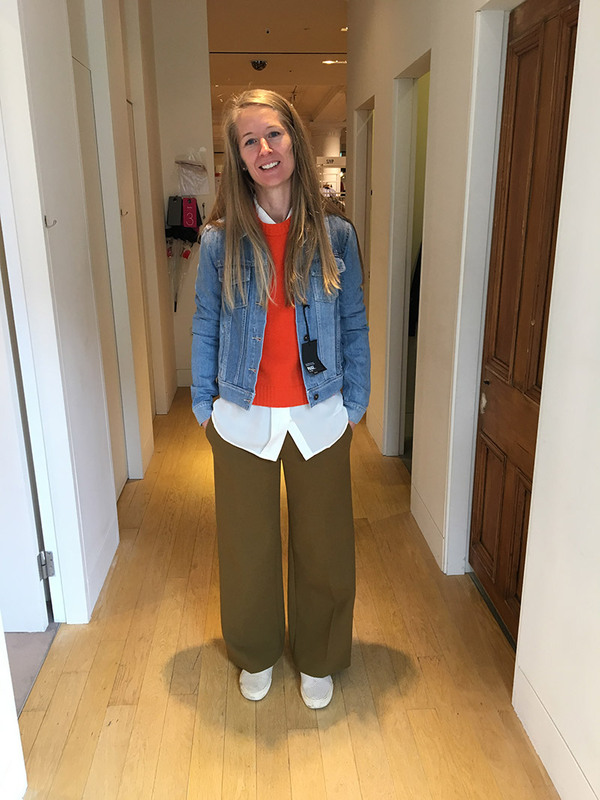 Loulou was invaluable in showing me how I could get the most out of my wardrobe, dressing things up and down and letting go of a past wardrobe I was never going to wear again. 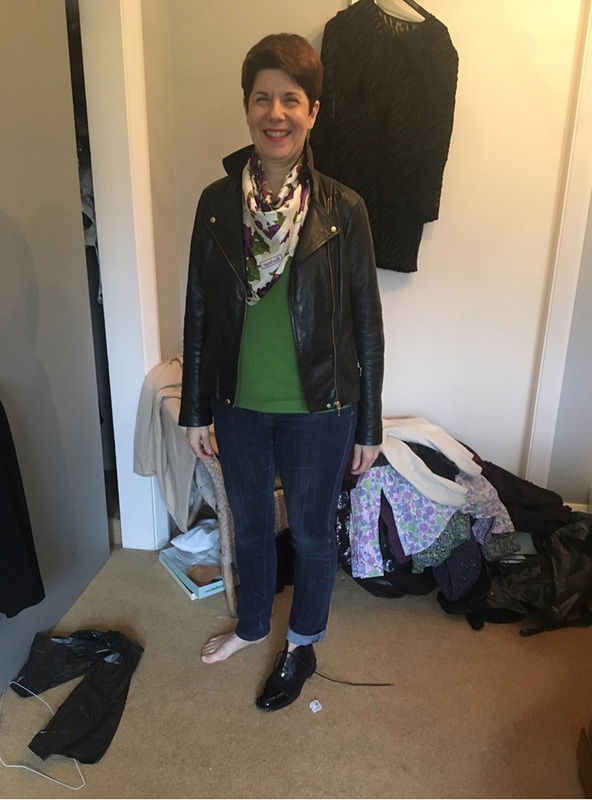 I now feel refreshed, confident and so pleased that I can now say I really do wear ALL my clothes! I have loved my experience of working with you to adjust my thinking around my self-image. For ages, and I mean ages, I had a sense that I looked fine and people told me I looked good but really wanted to believe them and feel fabulous. Now i do. Loulou gave me loads of tips and advice. 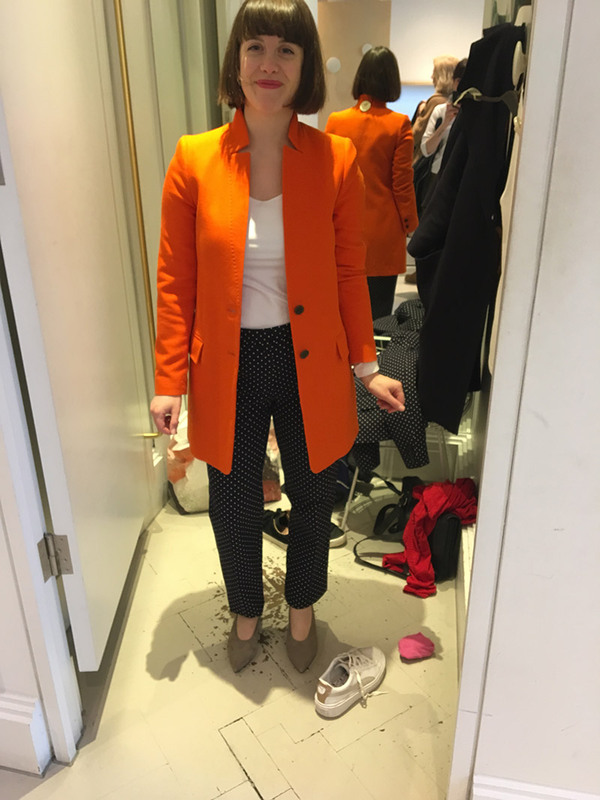 I had so much fun looking at her inspiration boards and trying on different outfit combinations. 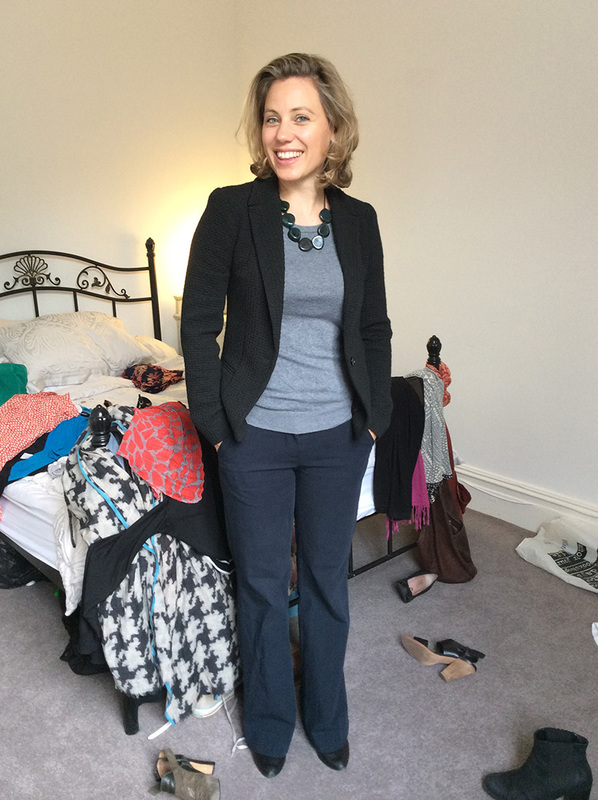 I feel clearer about my style and the clothes that make me feel great. 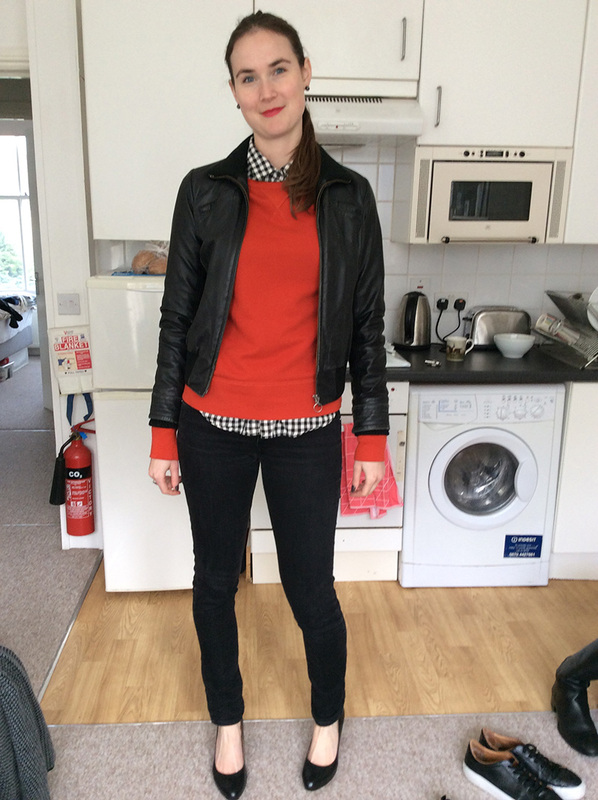 I’ve fallen in love with my clothes again and feel excited about getting dressed in the mornings!